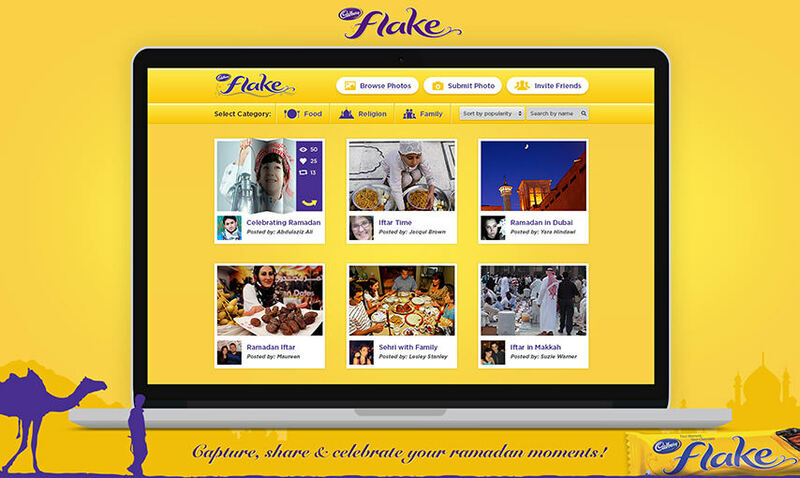 The beloved chocolate bar that crumbles in your mouth, Flake, is a staple item in the Cadbury family. 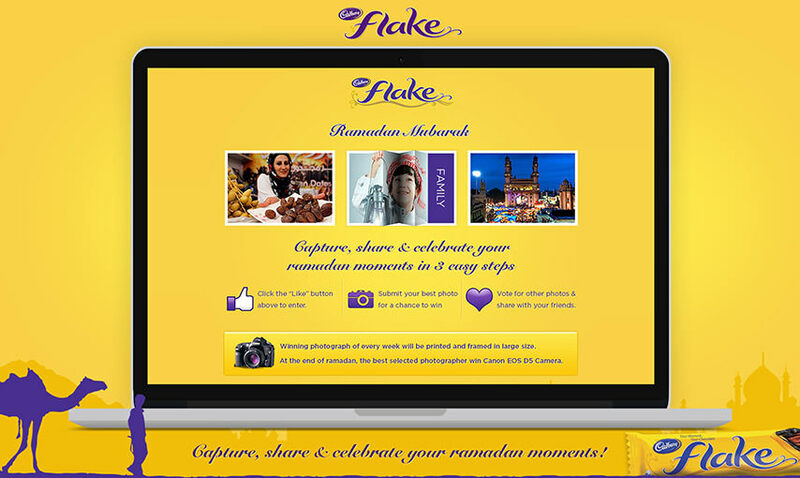 Flake recently embarked on a new campaign to promote their product in the UAE and launched their new Flake Arabia Facebook Page. 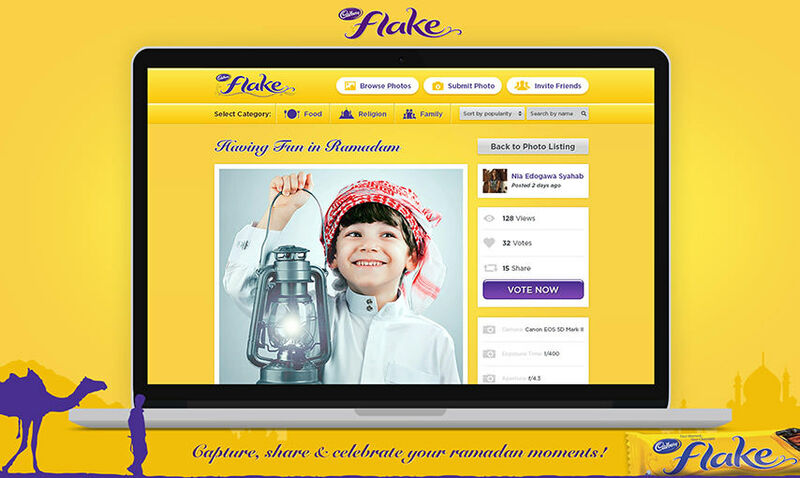 In order to promote this new Page and the product, we helped Flake ask people to ‘Capture their Passion’. People were encouraged to submit their photography, be it pictures from their travels to exotic locations or simply a picture of the sunset taken in their backyard. We wanted to see it all. 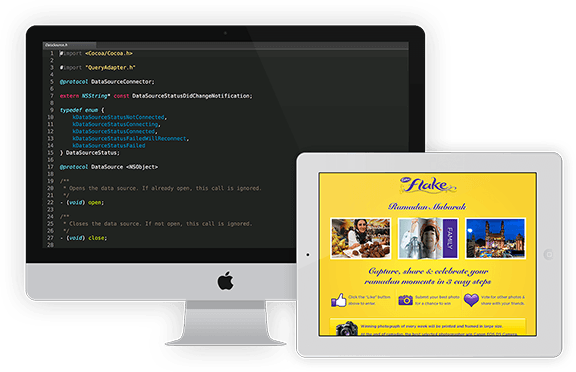 The application was deployed in 2 languages, English & Arabic. The application would also extract meta data from the photos and display it along with the photo (such as aperture setting, shutter speed, etc). Photography enthusiasts from the region rejoiced and took to the application in mass numbers. The app gathered 12,000 active users and the brand new Facebook Page caught fire and grew to a user-base of over 100,000 Likes in a matter of 2 months, and still continues to thrive till this day.